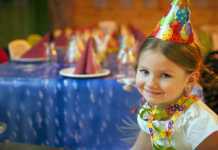 If your children are anything like mine, they start looking forward to their birthday weeks ahead. 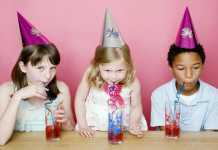 Most kids, especially those above the age of four, will already have a specific theme in mind for their party. 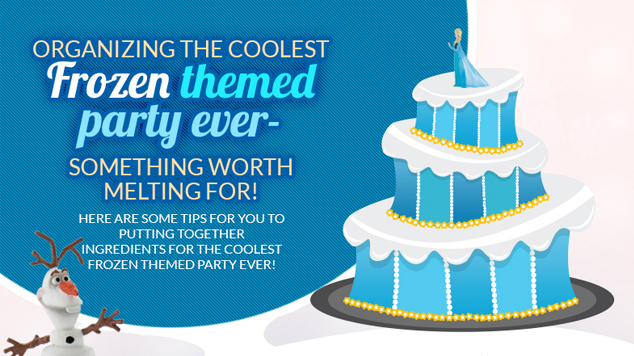 If your child loved the movie Frozen, this fun infographic shows you how to organise the coolest ever party with a Frozen birthday theme to recreate its magic for the big day! 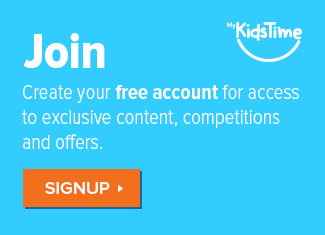 Sign up for our free monthly newsletters. 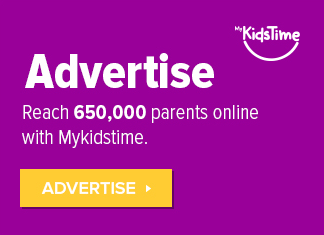 Follow us on Facebook,Twitter, Instagram and Pinterest. Over to you now. Have you organised a Frozen birthday theme party?